ACD-REE Units: 1 sheet (10" x 11") 11" x 10" sheet. Place on wet chocolate or candy coating (textured side down). When chocolate or coating sets up, take off sheet and design stays on chocolate. 11" x 10" sheet. Place on wet chocolate or candy coating (textured side down). 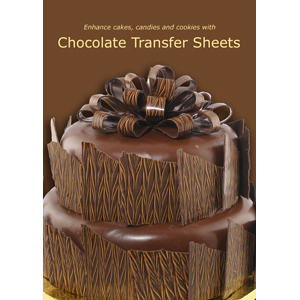 When chocolate or coating sets up, take off sheet and design stays on chocolate. Ingredients: Cocoa Butter Base Containing Sugar, Milk Powder, Palm Kernel Oil, Cocoa Butter, Soy Lecithin, FD and C Red 40, Yellow 5, Yellow 6, Blue 1, Blue 2, Carmine, Titanium Dioxide. Please note that the transfer sheets are made of cocoa butter making them heat sensitive and creates the possibility of being affected by warmer temperatures. 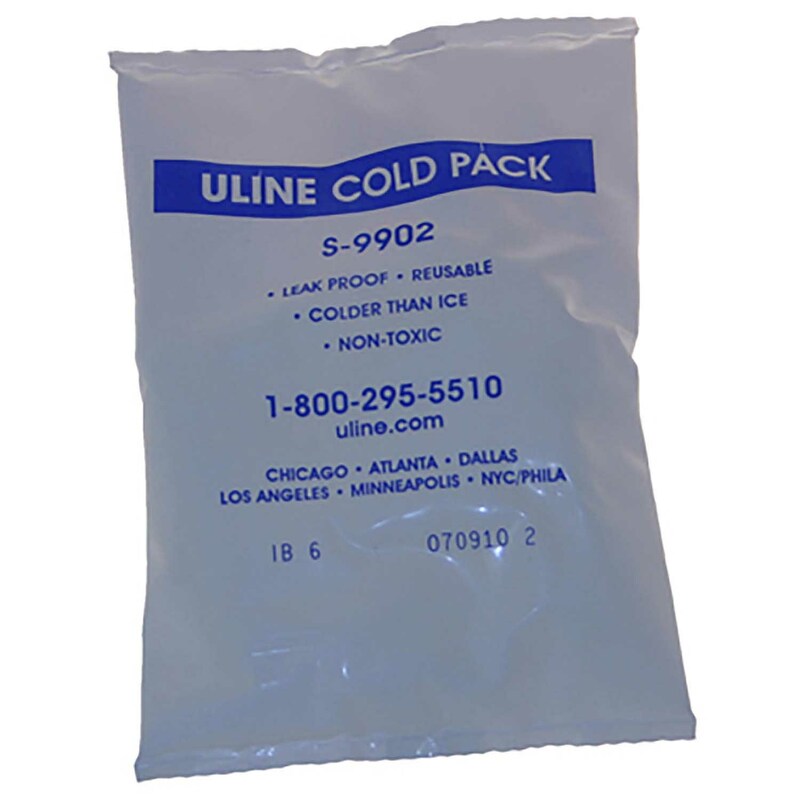 Purchasing cold packs and expediting the order may reduce the chance of heat damage. We do recommend shipping orders that can be affected by heat on Mondays or towards the beginning of the week so the product is not sitting in a warehouse over the weekend. Please be advised: Ice packs only have a significant benefit in the first 24-36 hours and only when shipping in moderate temperatures. ALL FOOD PRODUCTS ARE NON-REFUNDABLE EVEN IF AFFECTED BY HEAT.